Our Glendale product liability attorneys at the Law Offices of Weber & Weber in Glendale, CA have been protecting injured consumers for more than 20 years, successfully recovering more than $20 million in financial settlements and jury verdicts and still counting. Representing residents in Los Angeles County, and throughout the State of California, our dedicated Glendale product liability lawyer will come to you if you are unable to meet in our law offices. Our concentrated focus on helping our clients recover from their injuries allows our law firm to stand apart from other Glendale product liability attorneys in the state. If you have been injured by a product, we want to discuss your claim today. Designers, manufacturers, distributors, suppliers, and retailers are legally obligated to deliver safe products for consumers to use as directed, so there is no risk to an individual or group’s personal safety. When that safety is breached, and an injury occurs because of a product defect, the liable party exists somewhere within the distribution chain. And our Glendale personal injury law firm will find them and hold them responsible. 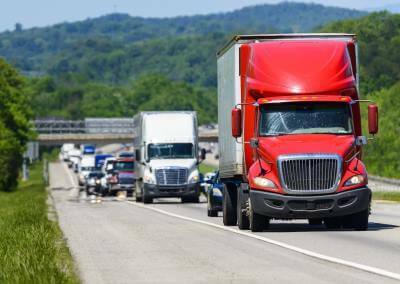 What Types of Product Liability Laws Exist in California? 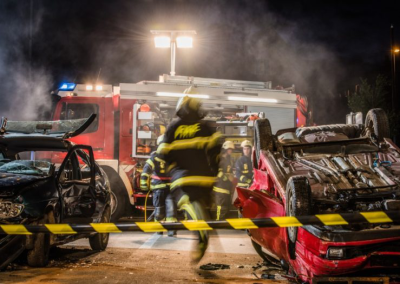 In the State of California, product liability laws allow our Glendale product liability lawyers to build a case against the negligent party who caused our client’s injuries under three categories. A design defect applies when a product is dangerous or useless, because of its design. These products typically fail to satisfy consumer safety expectations or can be proven to be more of a safety risk than a benefit. An example of a design defect would be the design of an electric blanket that electrocutes the user when turned up to a certain level. An inadequate warning claim applies when products are not labeled properly, lacking warnings to the consumer about the nonobvious dangers the product presents, and can also include the lack of instructions for the product’s proper use. 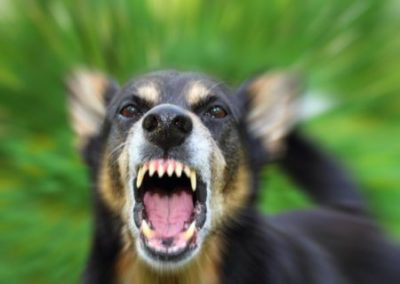 An example of an inadequate warning would be purchasing an over the counter medication that does not warn the consumer about the dangers of using the product in conjunction with other commonly used medications, thereby causing injury. Manufacturing defects occur during the manufacturing process and are often the result of using poor-quality materials, or from inferior craftsmanship. In these cases, the error occurs while the product is being made in a factory or fabrication plant. 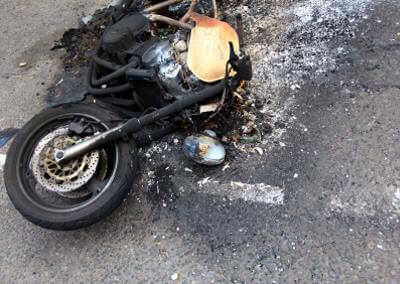 An example of a manufacturing defect would be purchasing and riding a motorcycle that was not equipped with brake pads because the process was overlooked during the manufacturing stage – either by a person, or the machinery itself. Warranties operate as an expressed representation of the product’s quality, and when the quality of the product is less than the warranty expresses, the seller could be liable for a breach in that warranty. If there is not a written warranty accompanying the product, there is an implied warranty that promises that the product sold is in working order and will operate as described. How Glendale Product Liability Attorneys At The Law Offices of Weber & Weber Can Help an Injured Consumer? 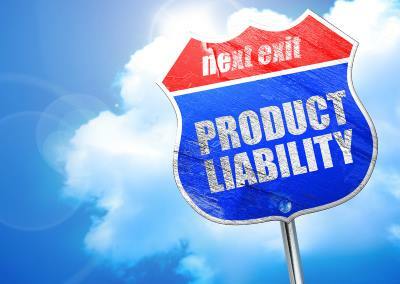 If you are injured by a product of any type while using it for its intended purposes, you may have a product liability claim that can be argued before a judge or settled out of court through a financial agreement with the party who is at fault for the danger. To pursue the party who caused your injury, you will need an accomplished Glendale product liability attorney by your side to ensure your claim is taken seriously and is being addressed by the proper individuals who can provide answers. Our product liability attorneys in Glendale, CA have over 20 years of experience in representing clients whose injuries require financial restitution that will surpass their medical needs, and out of work costs. 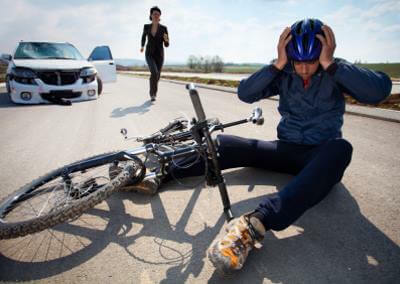 If you have been injured by a product, or believe negligence caused you harm, contact our Glendale product liability attorneys and wrongful death attorneys at the Law Offices of Weber & Weber at (818) 502-9200 to discuss your case. We offer free, no-obligation consultations, and will help you determine the next steps in holding the party responsible for your injuries accountable today.